If you resolved this year to restore your smile or brighten your appearance with a cosmetic dental procedure, we can help! Dr. Charles Nottingham, a South Florida cosmetic dentist, is nationally recognized for his ability to transform his patients’ smiles while improving their long term dental health. Whether you desire to repair, straighten or whiten your teeth, Dr. Nottingham offers the dentistry you need. Schedule a consultation to discuss your concerns and goals and learn what cosmetic dental treatments can do for your smile. Cosmetic dentistry is not just about creating a “Hollywood” smile, it is also an important part of maintaining the health and integrity of your natural teeth. Patients who are happy with their smile are most likely to practice good oral hygiene and routine dental care, both of which are the foundation of long term dental health. 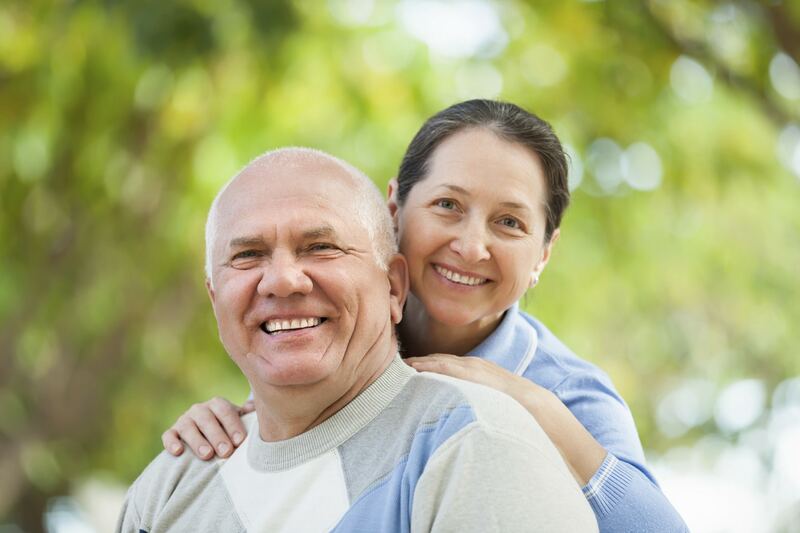 Keeping the natural teeth functioning well also allows patients to enjoy a good quality of life, especially as they age. Looking for inspiration? Check out our smile gallery for before and after pictures of some of Dr. Nottingham’s patients.